I have been making these banana muffins for years & almost get excited when we have bananas that start to get spots. I use only this almond flour as the base & local raw honey as the sweetener. I love them fresh out of the oven with lots of grass-fed butter…. Yum! 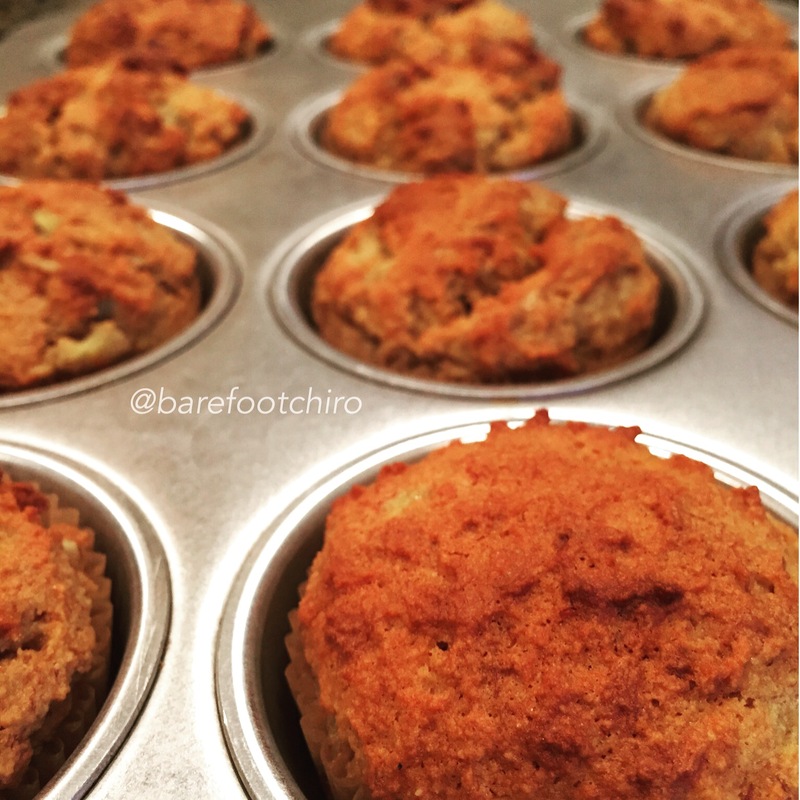 Gallery | This entry was posted in Eat Well and tagged Almond Flour, banana muffins, banana nut muffins, bananas, Gluten Free, honey sweetened. Bookmark the permalink.